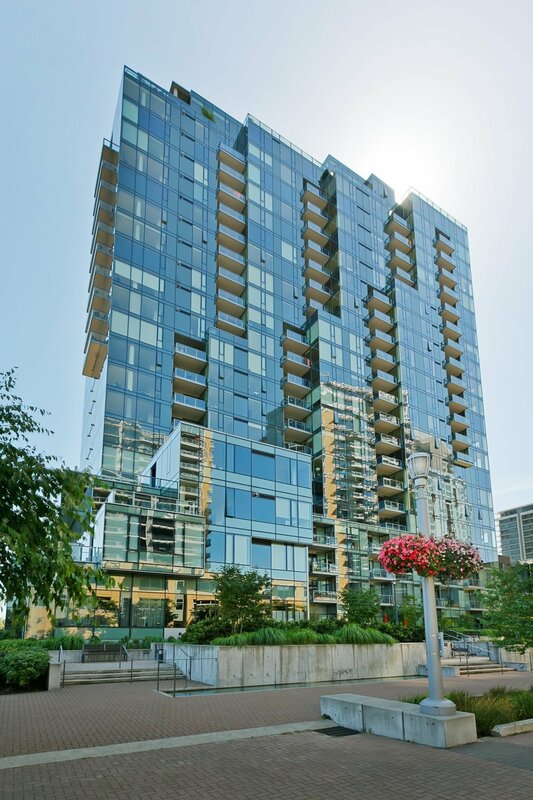 Fantastic 2 bedroom home in Atwater Place, with breathtaking city and river views. Open floor plan with floor-to-ceiling windows, spacious master suite, sleek and modern kitchen, spacious covered balcony with gas BBQ hook-up, and large utility room. Includes deeded parking space. All conveniently located with all the beautiful South Waterfront has to offer! For more information or to schedule showing, please contact Ben Itterman at (503)-985-9908, or [email protected].